Debut Date 3 May 1921. Pitcher 4 Years. 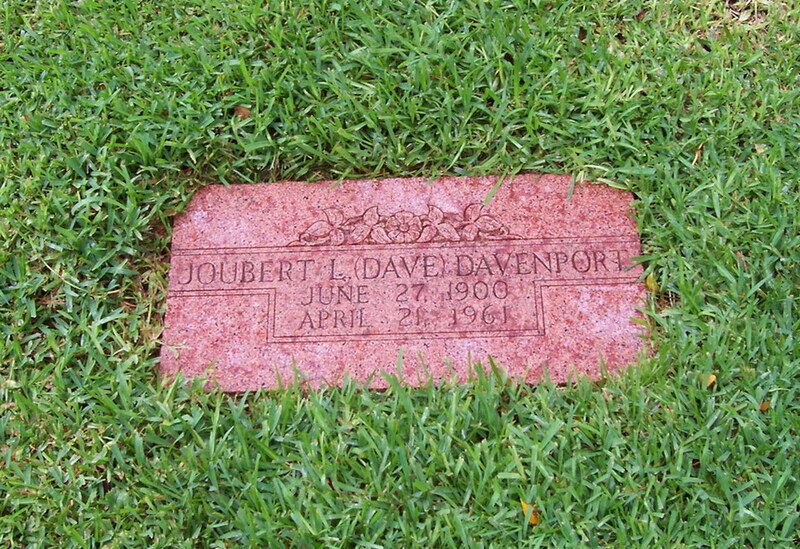 From 1928 until his death he was a technical claims coordinator for Texas Employers' Insurance Association and Employers' Casualty Company in Dallas. Died from a heart attack.